Recently, Bandai Namco confirmed the second season of Dragon Ball FighterZ with Videl and Jiren joining the roster first this January 31st. Today, we got a first look at the characters in action along with Jiren's voice in English. The gameplay features Jiren and Videl along with SSGSS Goku, Gotenks, Dragon Ball Z Broly, and Mr. Buu but of course, the season 2 fighters are the highlight. 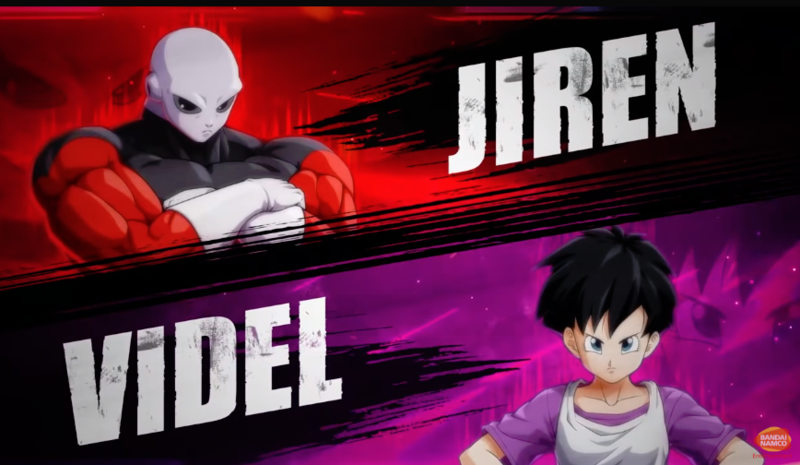 With Jiren using more close range combat attacks while Videl being more of a mid-range fighter that launches herself forward. We also get a look at both fights supers. Other fighters joining this season of Dragon Ball FighterZ is Broly and Gogeta from Dragon Ball Super Broly but no release date was provided. Dragon Ball FighterZ is now available for PS4, PC, Xbox One, and Nintendo Switch.